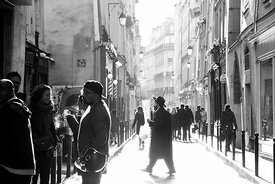 In the heart of Paris, the Marais is the oldest Jewish quarter of the capital. 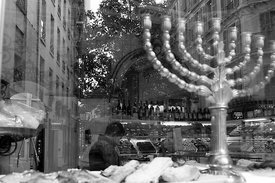 It has hosted the Jews here since the 13th century. 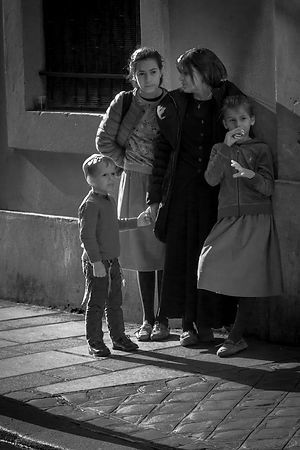 The neighborhood still retains a strong community identity. 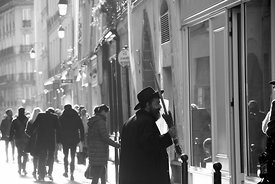 The most important place for Judaism is located in the Marais and is called the Pletzl (small place in Yiddish). 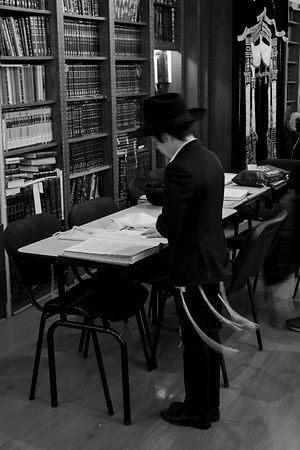 Paris is still very important for Jewish culture, and the rabbinate of Paris is a great force on the community. 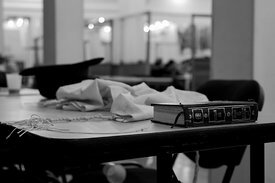 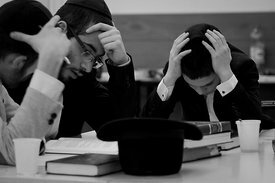 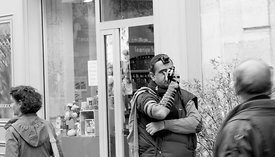 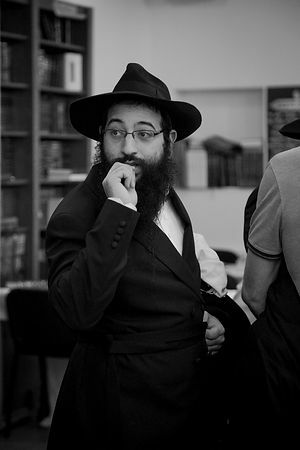 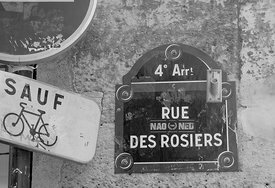 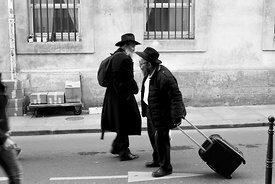 There are different currents for Orthodox movements, The Lubavitch communities and Agoudas Hakehilos in Yiddish are considered the most "strict" in France. 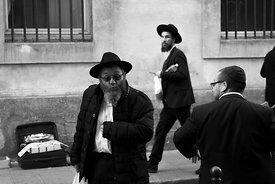 The orthodox Jewish movement is very strong in France. 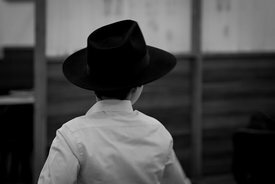 Orthodox Jews normally live in their neighborhoods, under the direction of rabbis. 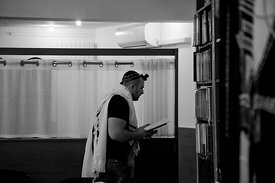 Most of them practice religion in a very rigid way, but accept to immerse themselves in the modern world.